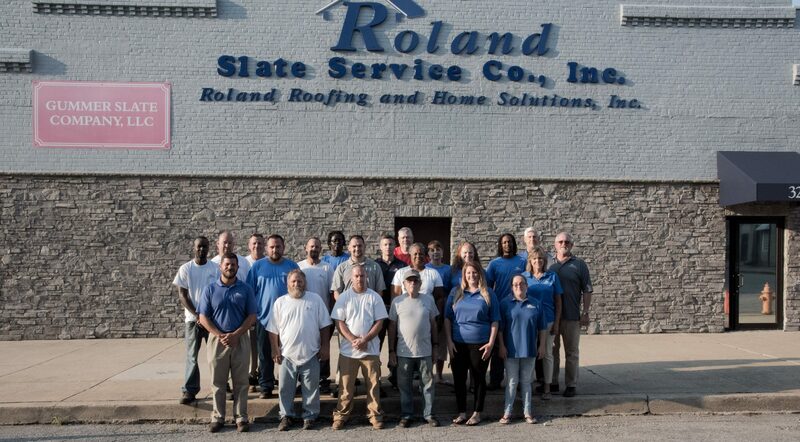 If this sounds like something that is right for your home, consider hiring the trusted experts at Roland Slate Service Company. For more than three decades, we have helped Cockeysville residents improve their homes with durable roofing materials installed by highly experienced professionals who take their work seriously. We believe that the roof is the most important part of your home and should be entrusted to only the most skilled technicians. 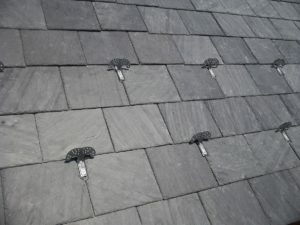 We don’t just make empty claims about the quality of our products and the skill of our roofers. We stand by our claims with comprehensive warranties that cover both materials and labor. That way, you can rest easy knowing your investment is fully protected. For more information on the metal roofing products that we offer, contact Roland Slate Service Company and schedule a free consultation at your Cockeysville area home. Financing options are available to all qualified buyers.